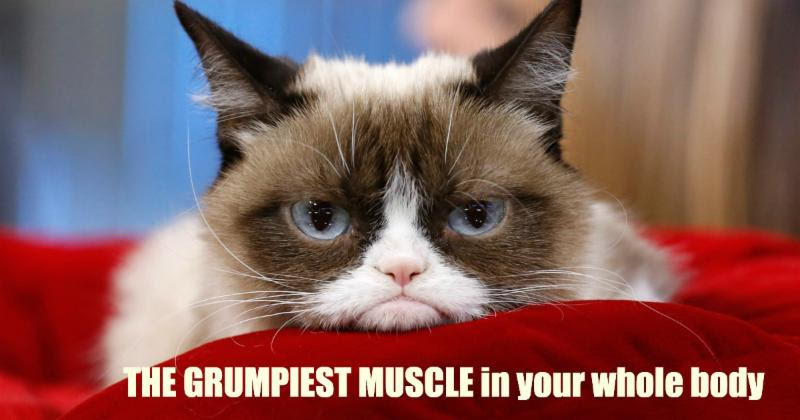 The grumpest muscle in your whole body. 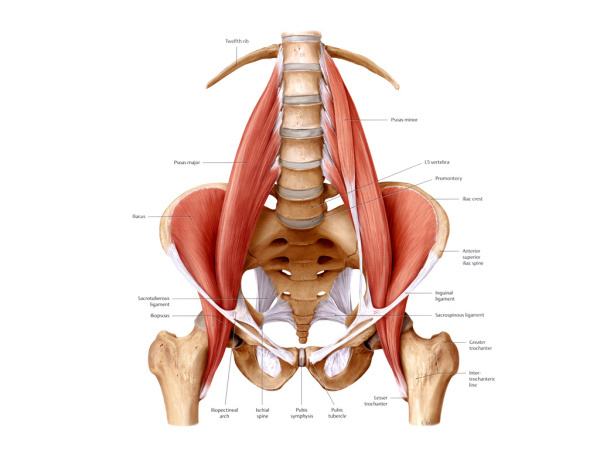 The Hip Flexor, or PSOAS muscle is the grumpiest muscle in your body. Lying deep within the core of our bodies, the Psoas is now 'coming out' as being known to have much more than just a physical impact on our well being. This tough muscle spends way too much time in a passive contraction (desk sitters), allows us to move, could be the reason for your lower back pain AND has its own intelligence as a messenger of the nervous system. We're bringing you this 2-hour workshop to cultivate a new relationship and understanding of this incredible muscle called the Psoas. This muscle is one of the key players in your discomfort. The Hip Flexor / Psoas is connected to the gut reactions we have around our experiences. Depending on whether they're pain or pleasure, it reacts accordingly. * Explore ways the Psoas is impacted by our gut reactions. * Learn how the emotional imprints impact your emotional well being. * Learn how to love your grumpy hip flexors so you can release and relieve tension, aches, pains and much more. Where: Lane Cove Tennis Club (right next door to Yogabowl). Here's a map. My life literally has just changed with its release and pelvis realignment, walking without pain and thinking clearer! I watched it start twitching this morning when I felt fear and unsettled. ... Amazing, these bodies of ours."